For the first time it showed the gameplay of Mafia III through a video 12 minutes. In this new installment, we will interpret a Lincoln Clay, in 1968, in New Orleans. Clay is a Vietnam veteran who has just returned from the war and is where the game begins. Before going to fight, Clay was a criminal who belonged to the Black Mafia. 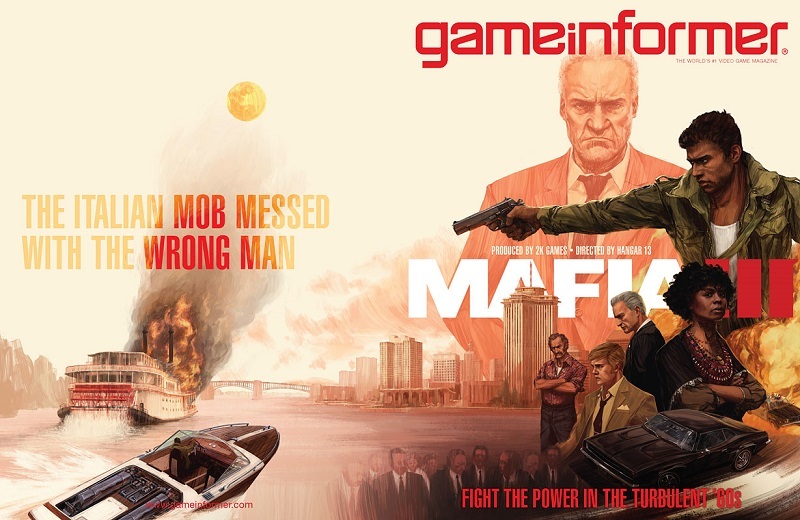 Upon returning home, back to his “family” at the beginning of the game but are betrayed by the Italian mafia. From here we know what awaits us: revenge, hostiones, stabbing, shootings and gang much persecution at the wheel of very nice cars. Interesting atmosphere of this new installment of the series, the recreation of the city of New Orleans and the new protagonist, who under the guise of being an experienced soldier may bring down waves of gangsters with his eyes almost closed.